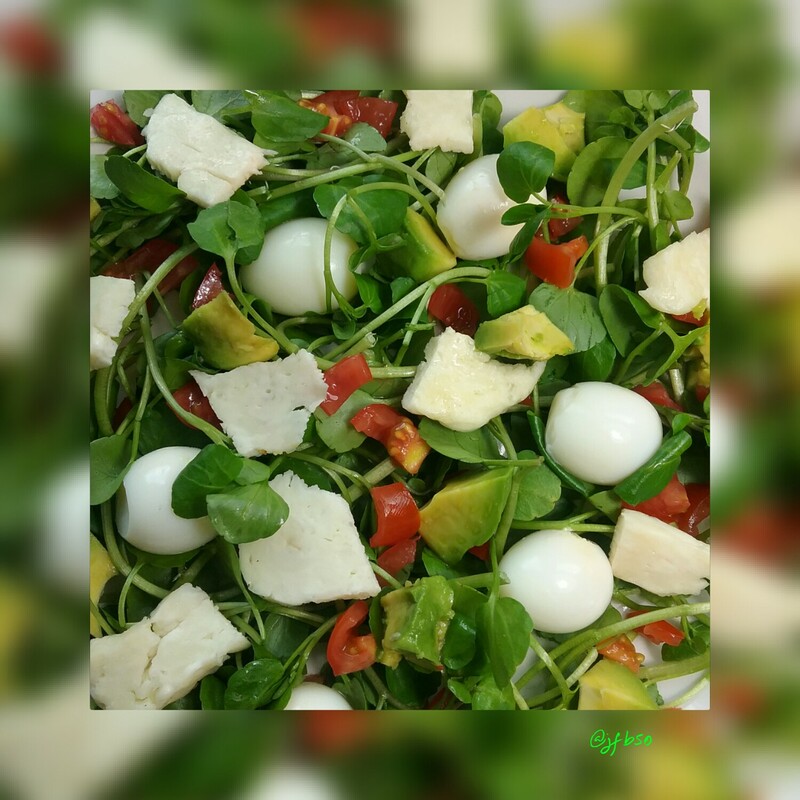 Quail eggs and halloumi salad | Jo's food bites. So many people still think a salad consists of iceberg lettuce, tomatoes and cucumber. Glances of pity are thrown in the direction of my husband when he states we had a salad for lunch! !